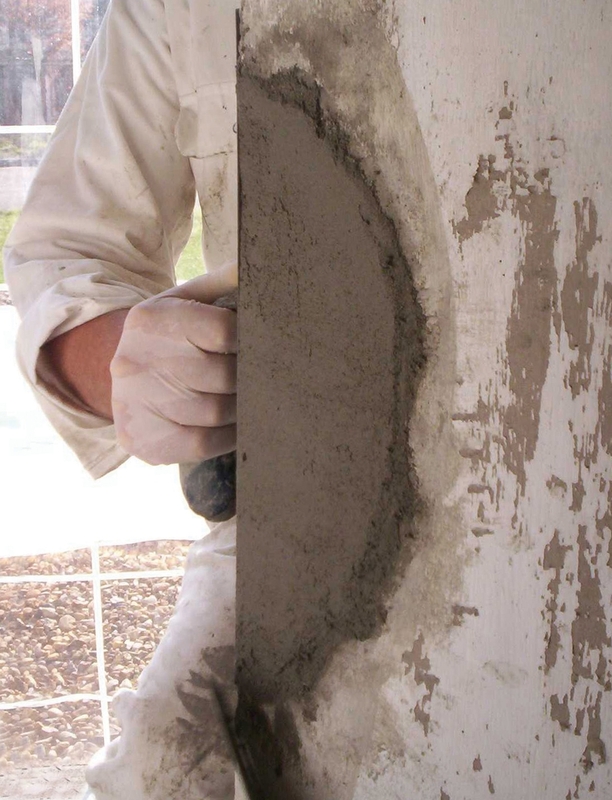 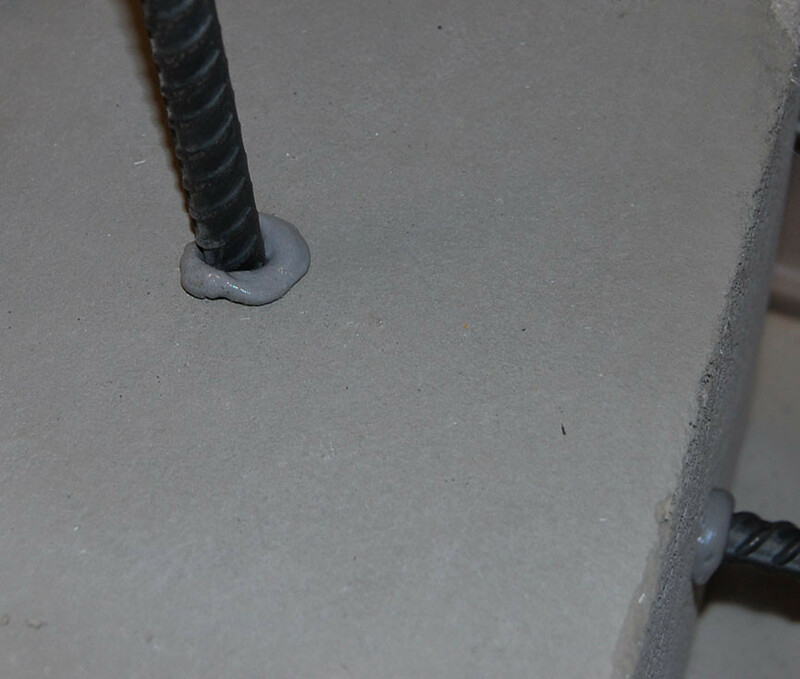 Cement and resin based products as well as bonding aids for patch and structural concrete repair. 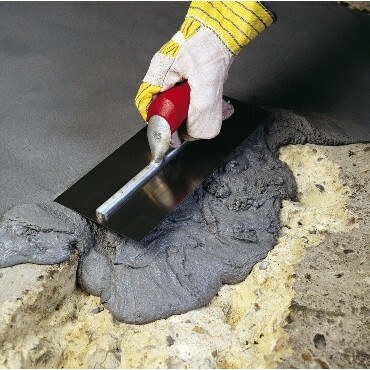 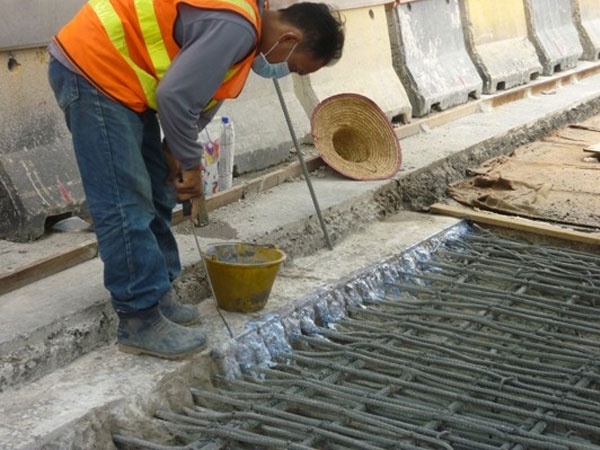 Assures the maximum adhesion of repair system to the concrete substrate in most cases. 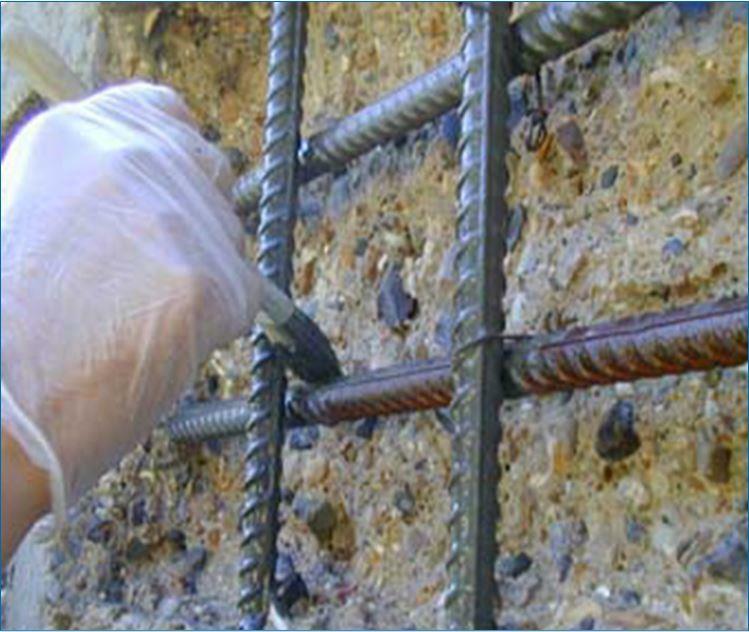 Structural anchoring and bedding grout.